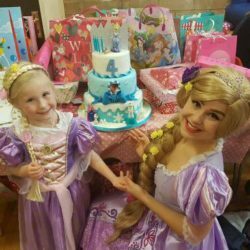 Birthdays are a time to make your child’s wishes come true and what could be more magical than a royal visit from their favourite princess? 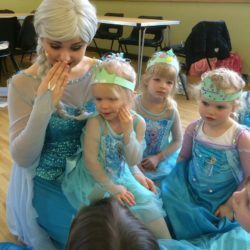 Our Noodle Princess Parties take your child and their friends on an imaginative and memorable adventure with fun themed games and activities. 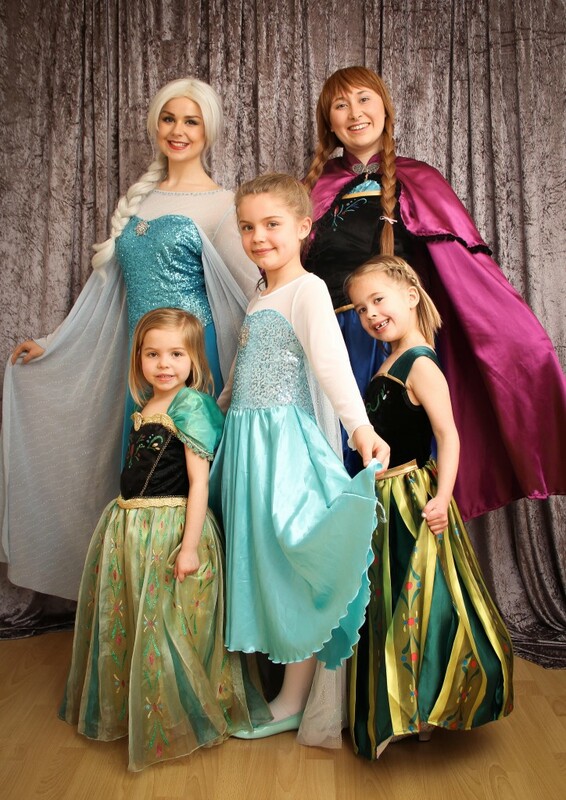 You can choose from a wide range of popular princesses including The Snow Sisters, The Tower Princess and The Glass Slipper Princess. 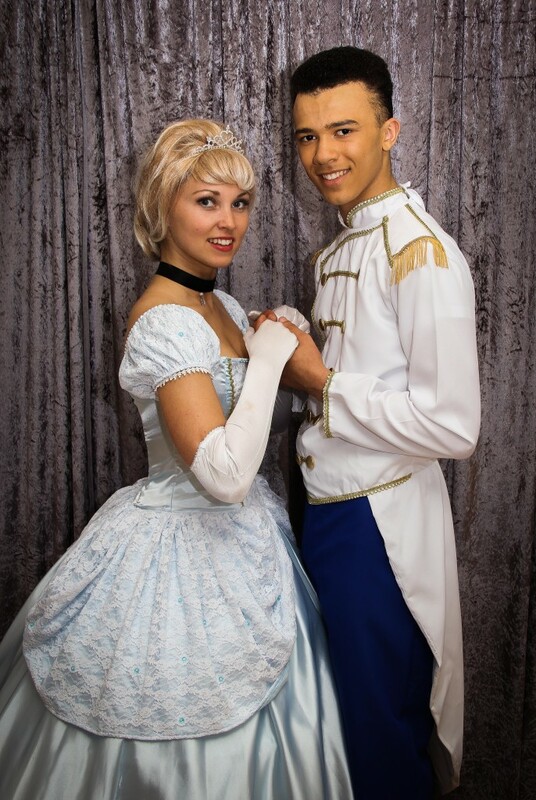 All our princesses are professional performers and experienced party hosts and will remain fully in character throughout the experience. And if you’re looking for something a little bit different, you can pick Tinker Fairy, Dorothy from the Wizard of Oz, a handsome prince or The Dragon Trainer from How to Train Your Dragon. You can also choose to have a pirate captain as well as a princess in our special two-hour Pirate and Princess Package. 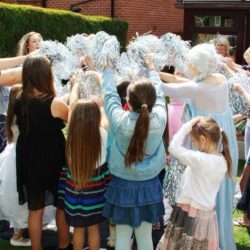 Our Ice Queen party packages are extremely popular. Either Snow Sister will come all the way from their freezing homeland to celebrate your child’s birthday or if you can’t pick between them, you can invite them both along. We now also offer their snowman friend as well. 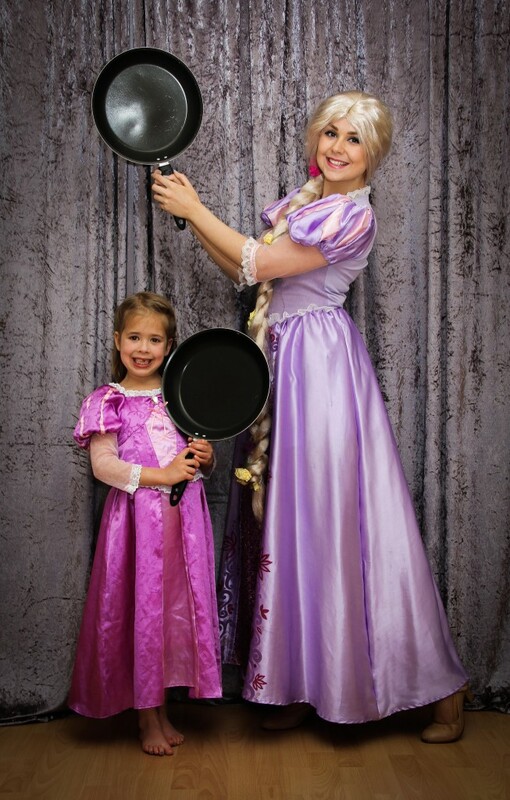 Our 30-minute Princess Appearance is ideal if you are on a tight budget. 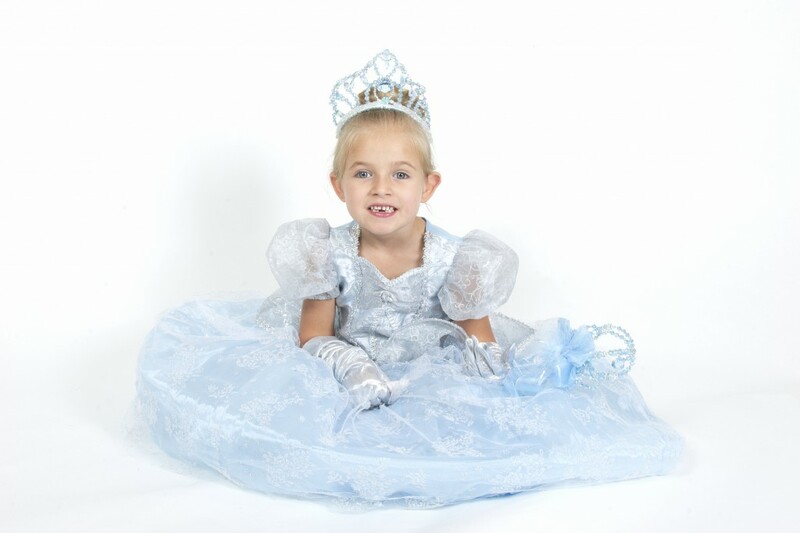 Your child’s favourite princess will make their dreams come true by arriving at their party and greeting their guests. The princess will sing a song, tell a story and pose for photographs with the children before heading back to the palace for another royal engagement. *There may be a mileage charge for venues more than 10 miles from your nearest Noodle Office.